And it was only the summer before, that burlap was the replacement for the commonly used landscaping fabric. These fabric trends have kept our interest here at Graze the Roof only because it is these varying materials that we use to line the milk crates for growing our plants. At Graze the Roof, we have repurposed dozens of milk crates into growing containers for our abundant garden of edibles and ornamental plants. 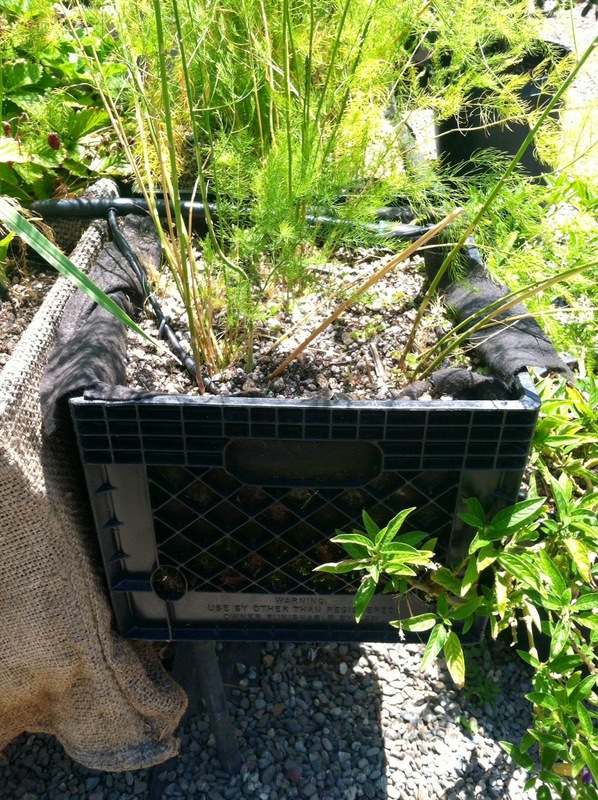 These plastic crates have holes in the sides and bottom, and thus require a lining, so that the soil – from start to finish – does not fall through and create an unstable foundation for the plants and their roots. 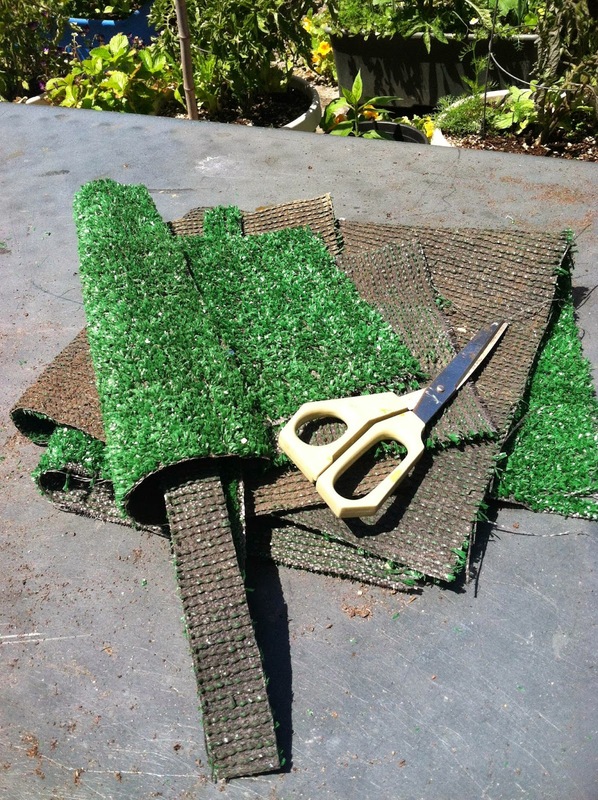 Over time, we have tested out multiple materials, surprisingly, the astro turf is the best yet. The initial black, felt-like landscaping material that is often used for weed protection covered the inside of the boxes well and easily. 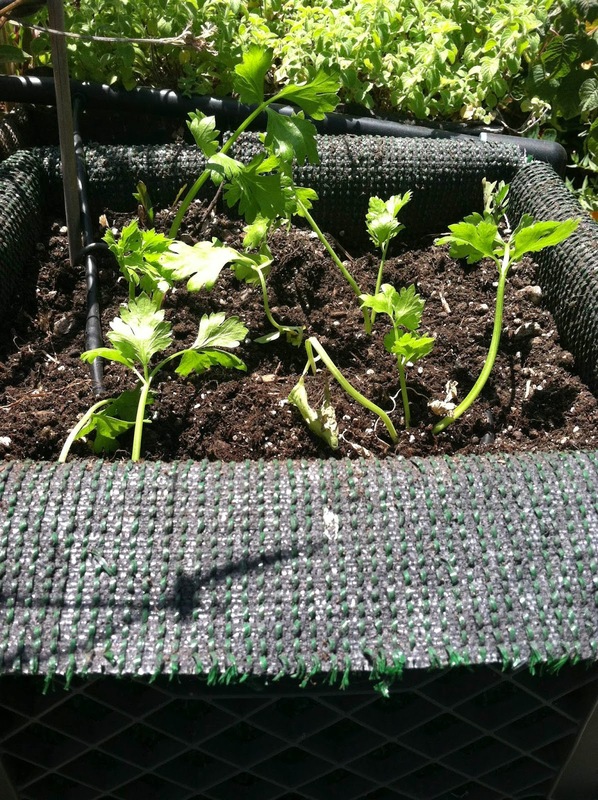 Its flexibility and light weight allowed for full coverage and acted as a great holder for our in-house compost, but gradually, we noticed that it would lose its structure quite quickly as the plant’s roots established themselves. Graze the Roof’s burlap came from the large bags that coffee beans are shipped in. Local roaster, Four Barrel Coffee in the Mission District of San Francisco has generously donated dozens of bags over the years. A huge thank you to them! Given that the bags were easy to cut up and wrap the crates with, the more natural material seemed like a more environmentally friendly option. 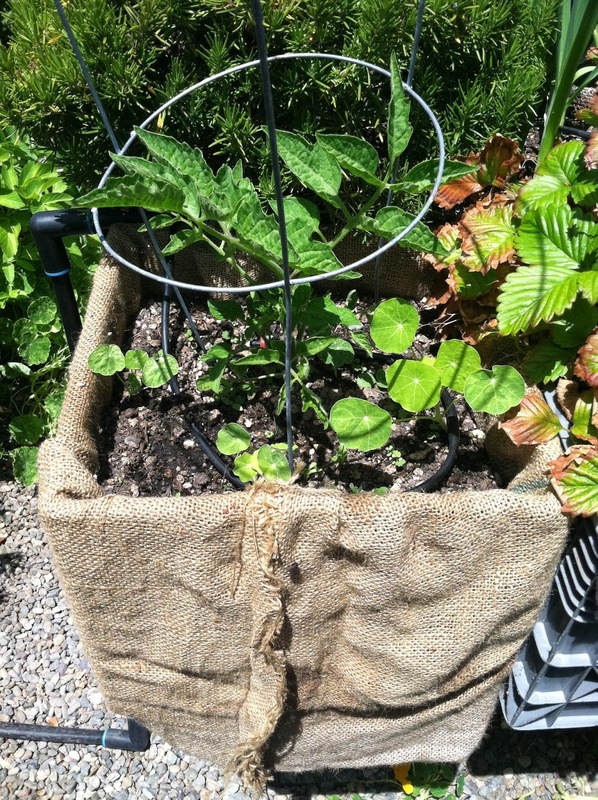 Also known as hessian, the plant-based fabric feels very much like rope. We on the roof however, have found that the original sturdiness of the burlap does not hold up past one cycle of soil without deteriorating from the wear of the plant growth and continuous watering. So, as of recent, the astro turf has been deemed a winner on our roof! Its synthetic composition is projected to last a while, especially in comparison to our previous materials. Granted, the turf requires a lot of measurement and cutting before placing the strips along the walls of the planters, but so far, it is thick, strong, and holds the moisture and soil well. We are grateful that such an unnatural material, so frequently seen as toxic and harmful, can provide us with a crucial role in our garden. Curious about the nuances of successful urban container gardening? Come join us on our volunteer workdays, every Thursday from 10am to 2pm at Glide!